Fernando Sañudo joined the VCC team in 1988 as a Health Educator, and in his nearly thirty years with the organization, he’s held additional positions as Project Coordinator, Health Program Center Director and Clinic Administrator. His wide range of expertise with the clinic includes program research, design and evaluation, as well as extensive experience in community outreach and education. He has been an Independent Consultant for both the Centers for Disease Control (CDC) as a professional grant reviewer, and Project Concern International in the area of program design and evaluation. Mr. Sañudo is also adjunct faculty at the University of San Diego (USD) and teaches Design and Evaluation for the Masters Program in Nonprofit Administration and Leadership. Mr. Sañudo has co-authored several chapters in books and professional journals regarding HIV-prevention and in 2008, he was named the “Health Champion of the Year” for Molina. As CEO for VCC, Mr. Sañudo leads an executive team of nine members, in addition to a staff of over 500 employees, in addition to over 100 volunteers. 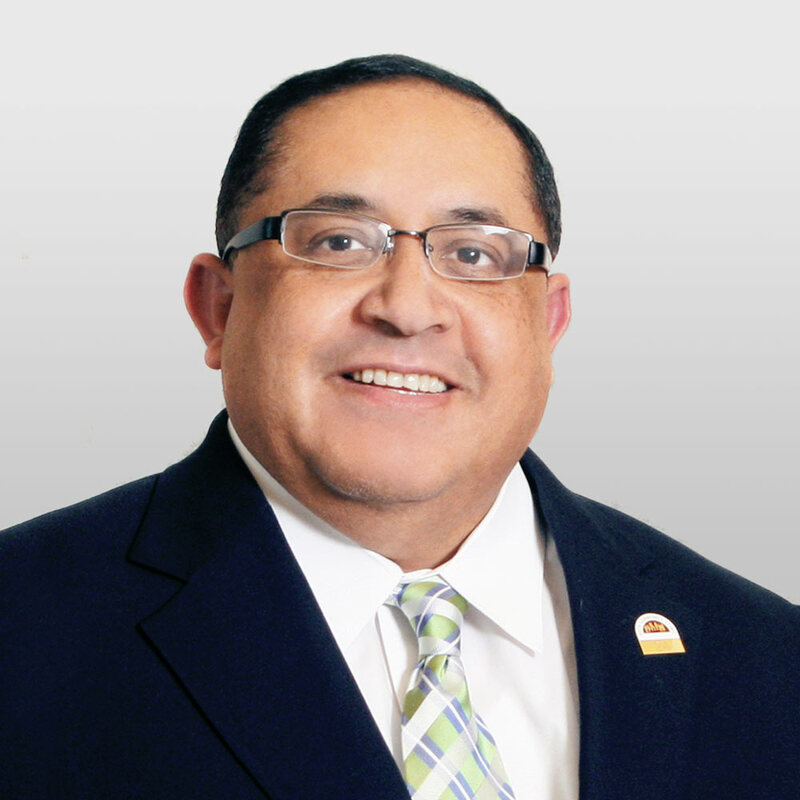 Working with the Board of Directors, Mr. Sañudo provides oversight to all aspects of VCC’s operations and liaisons with local and regional government on important health care advocacy issues. He’s been inspired by watching VCC grow over the course of his three decades with the organization, and seeing the impact that a functional community clinic model can have on overall community health. “Health Champion of the Year,” Molina, 2008.